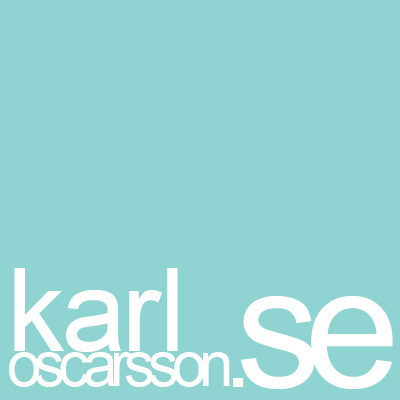 This is the site of swedish freelance architect and visualizer; Karl Oscarsson. Take a look at the portfolio preview or send an e-mail. 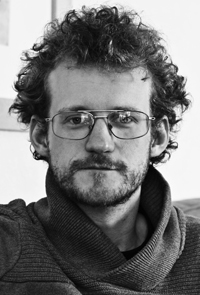 MY NAME IS Karl Oscarsson and I'm working as a freelace architect. I have studied at Lund school of architecture and TU Delft in the netherlands. I'm from Skara in western Sweden. I am the youngest of four siblings. I enjoy audiobooks, music and film and a little bit of cooknig every now and then. Feel free to contact me if you need visualization images, bygglov, CV or have any question.